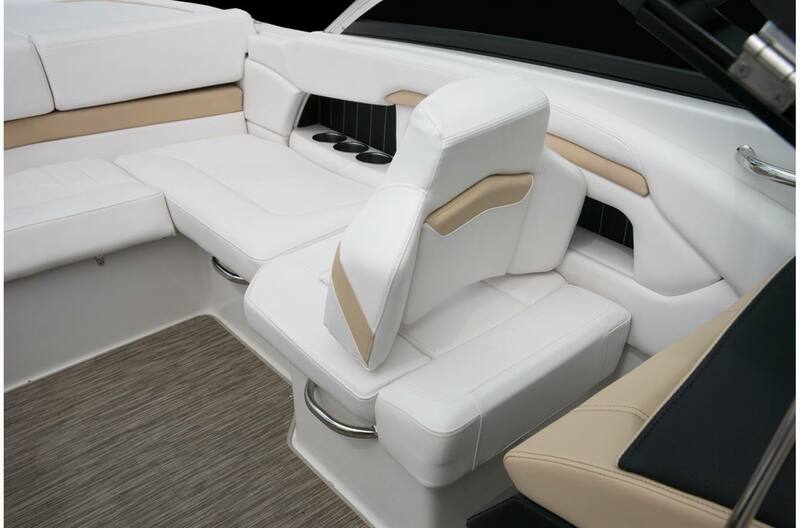 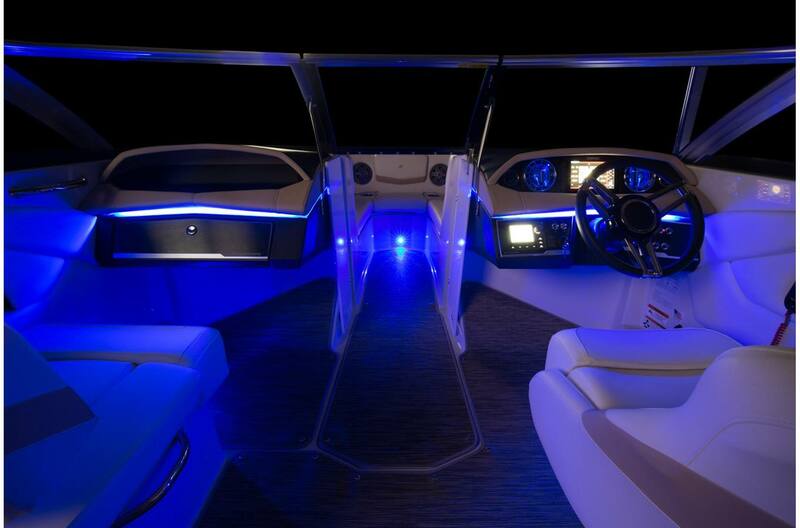 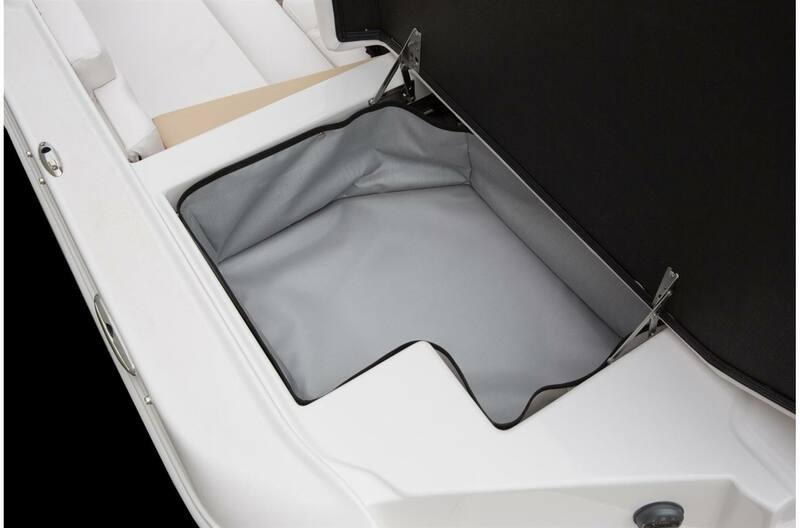 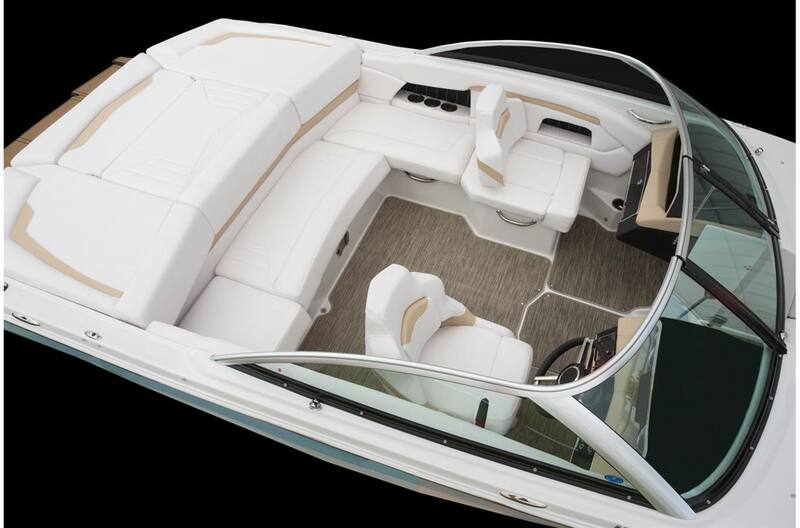 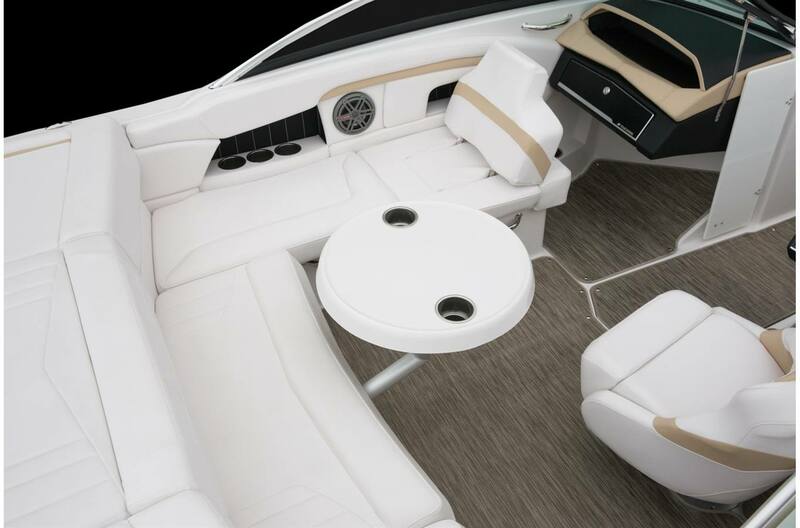 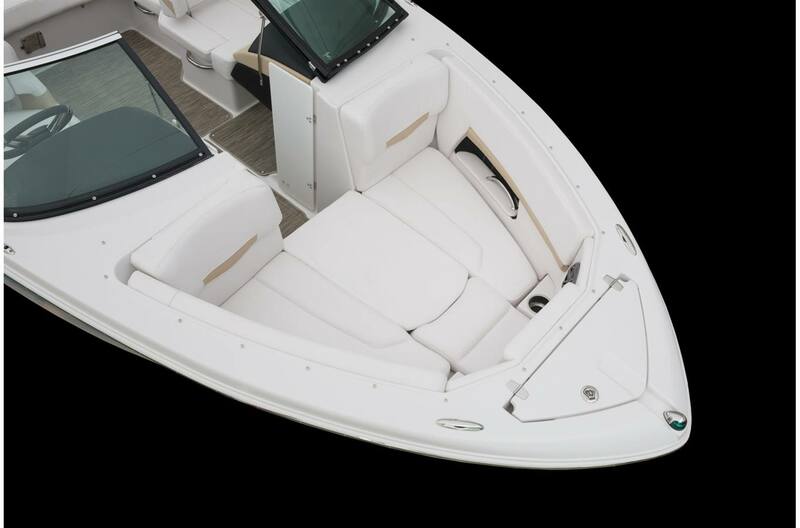 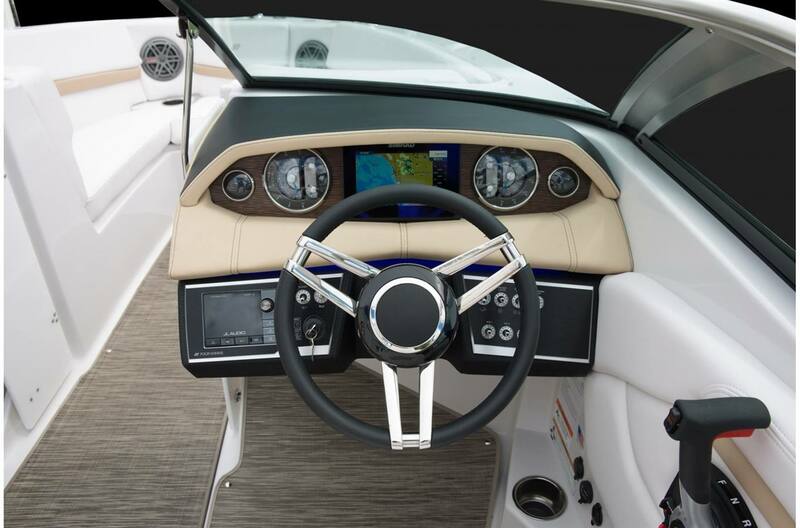 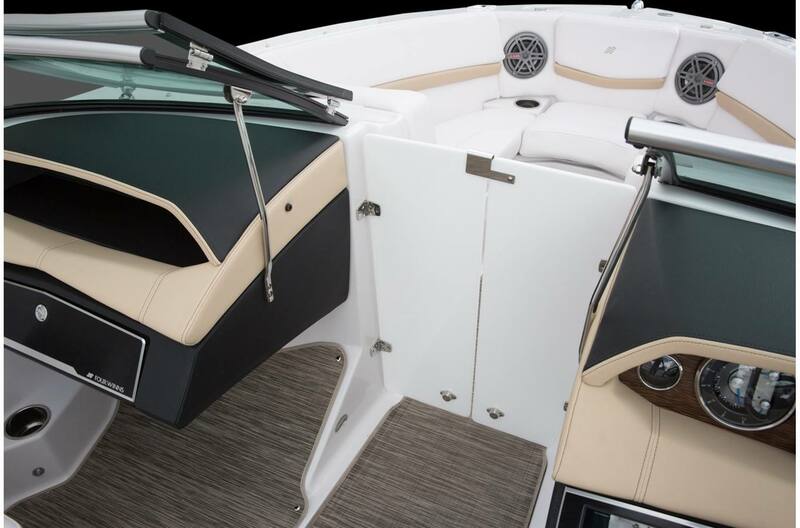 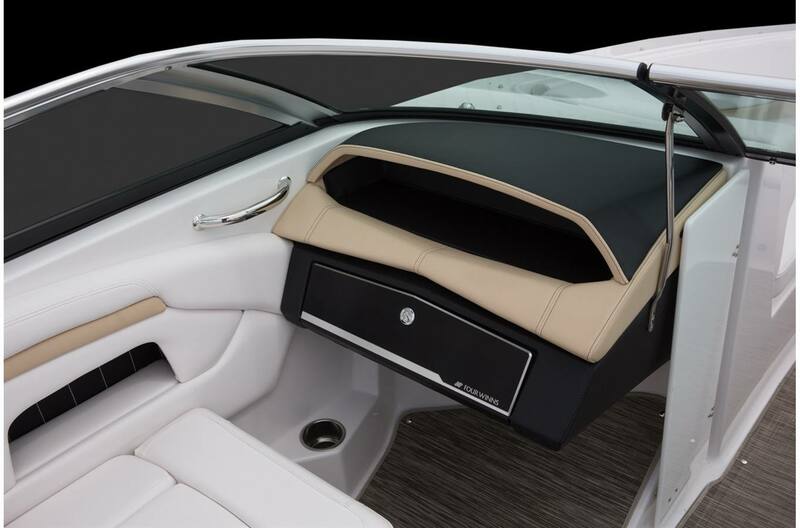 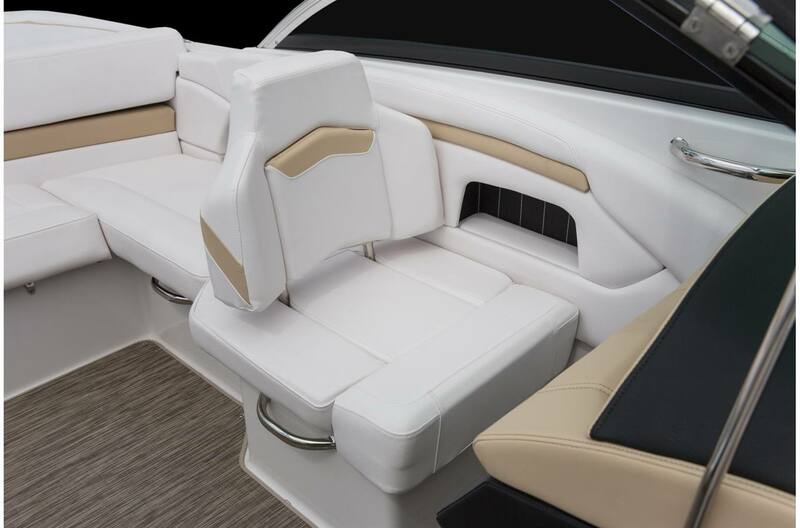 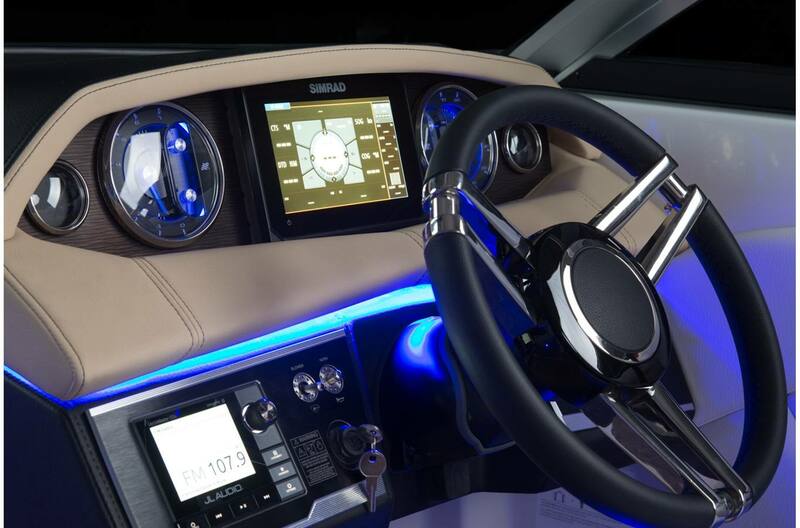 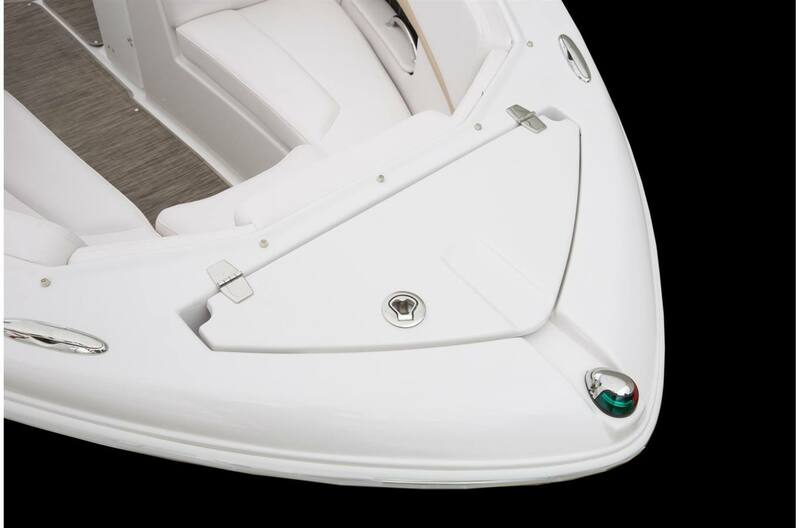 The Horizon 210 is a well-appointed sport boat that boasts both style and class. 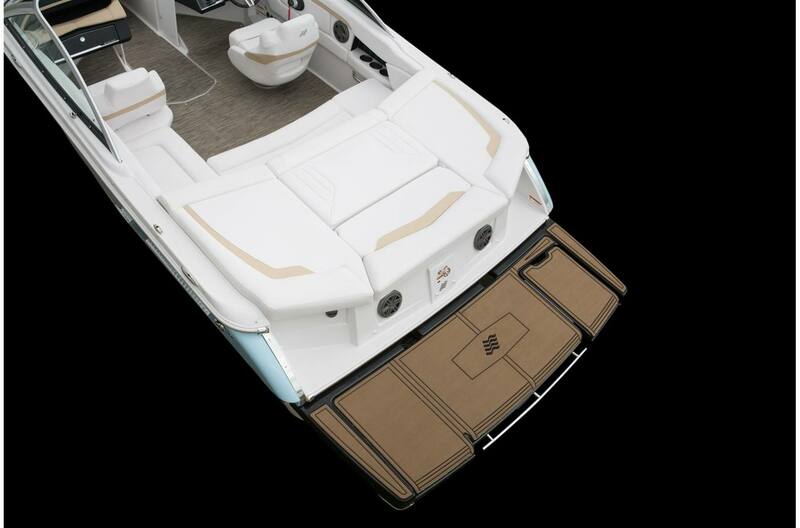 The beautifully hand-stitched dash and cockpit flooring will have you riding in style. 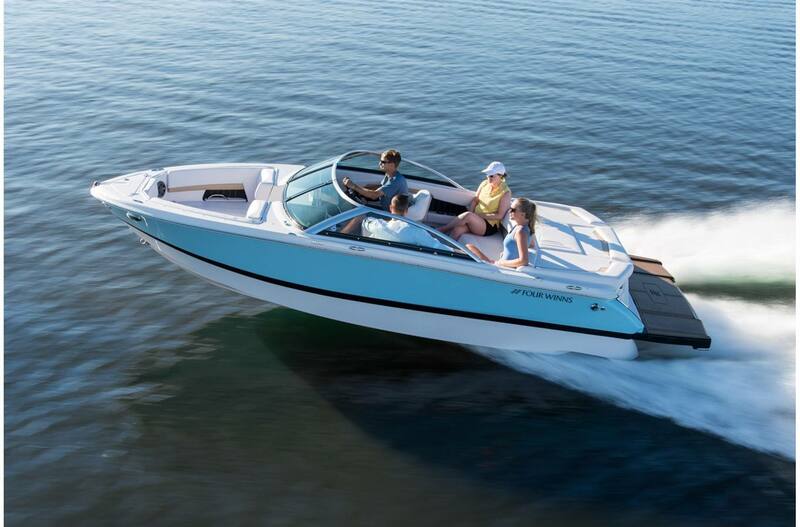 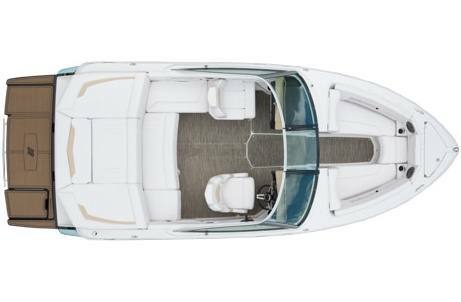 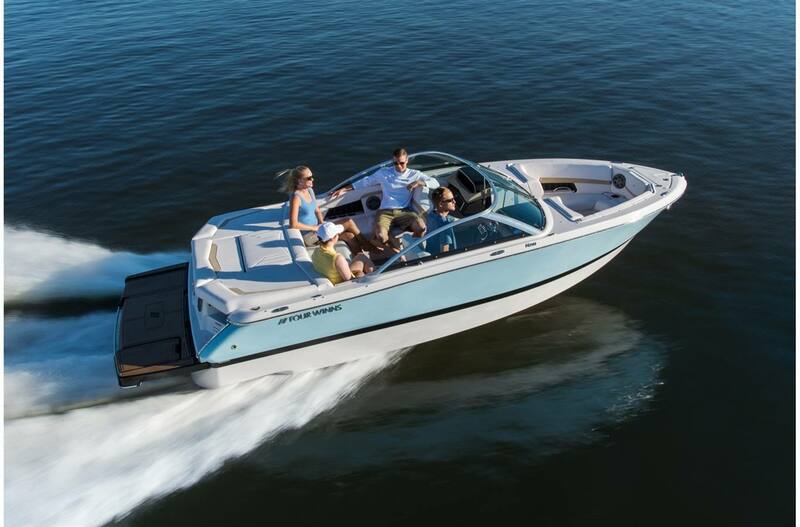 With room for the whole family, the H 210 is ready for fun-filled afternoons on the water.